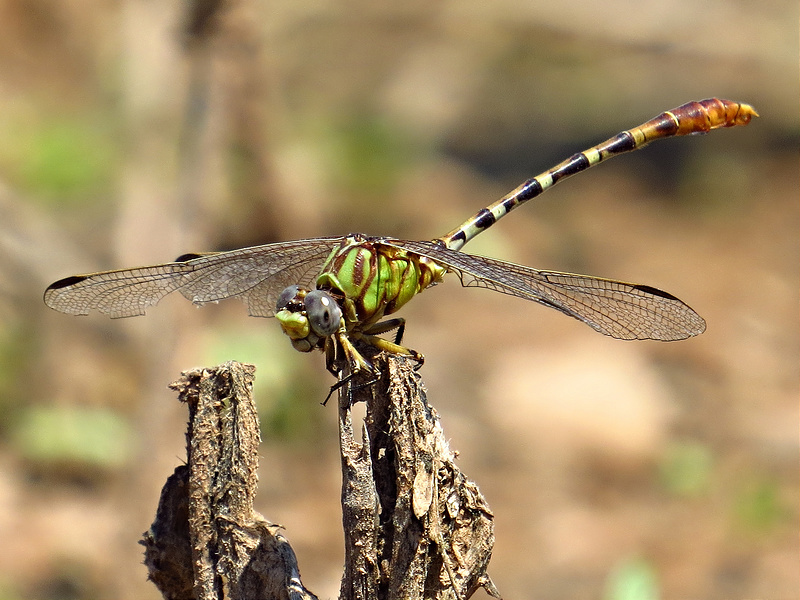 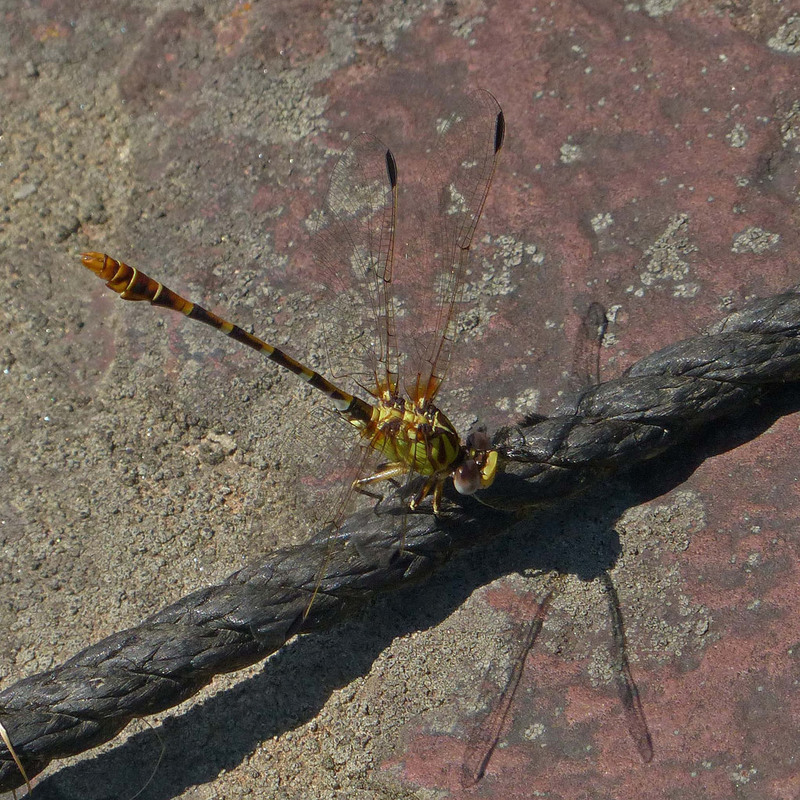 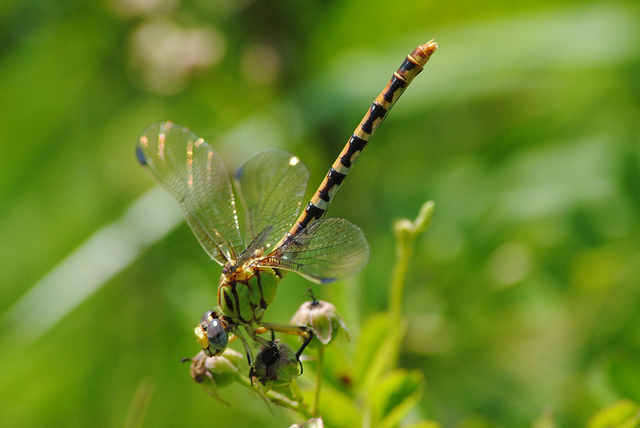 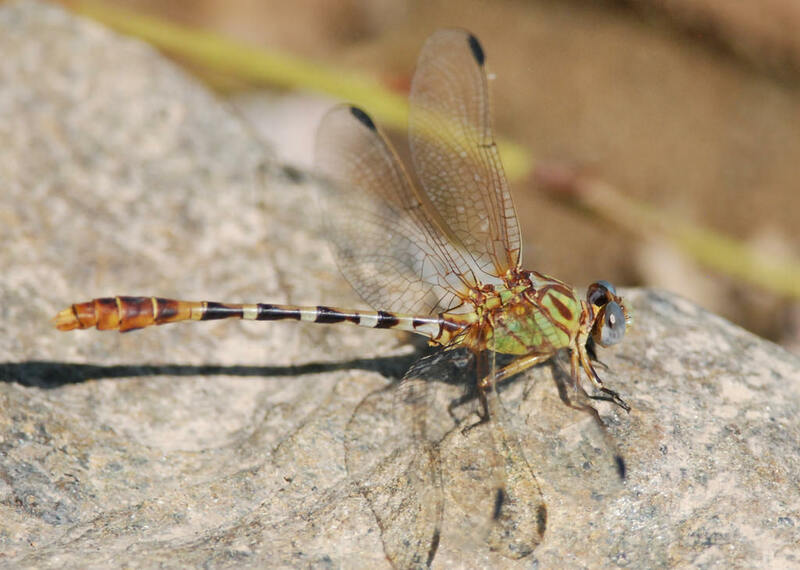 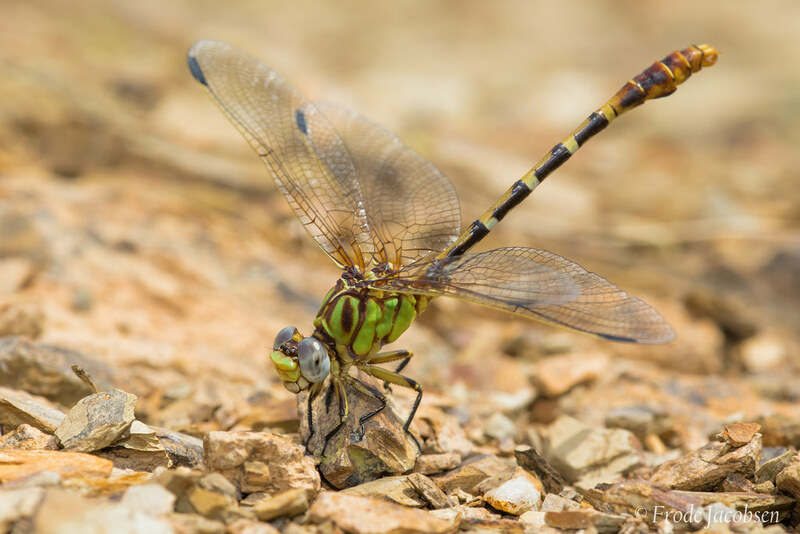 Eastern Ringtail (Erpetogomphus designatus) is our only representative of a genus of colorful, mostly neotropical clubtails. 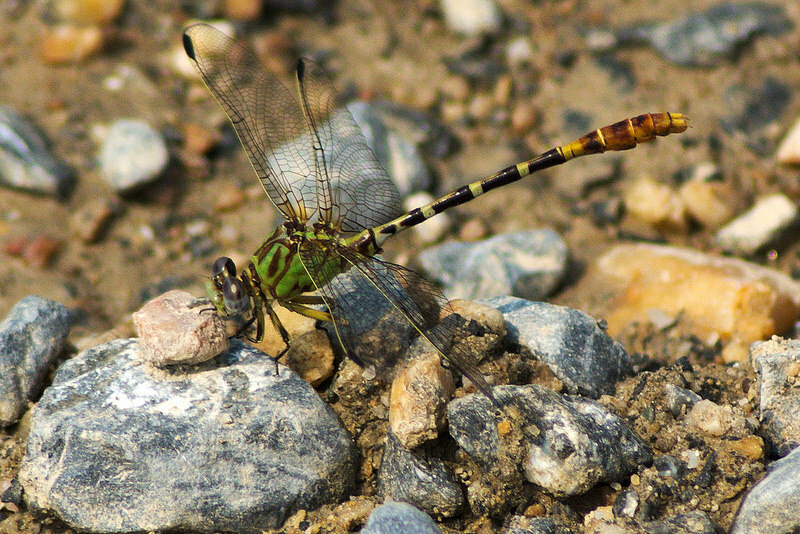 This attractive species occurs on streams to rivers with sand or gravel substrates. 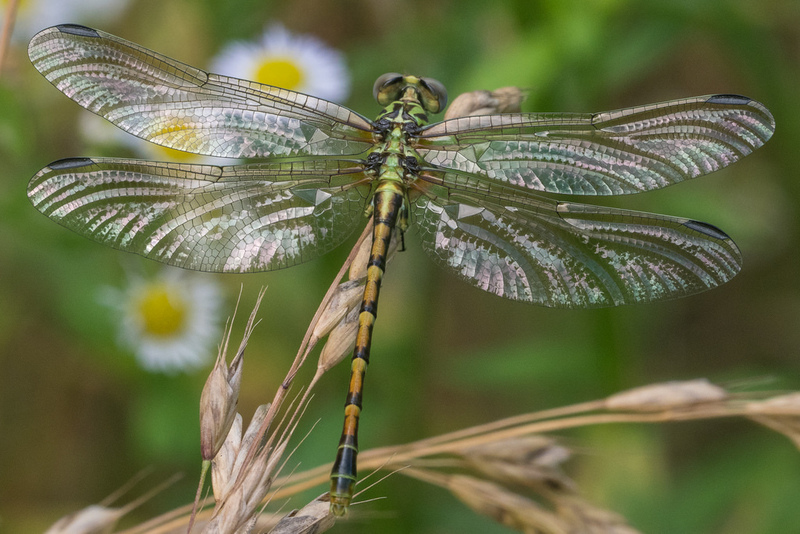 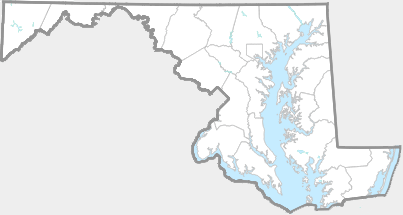 In Maryland, it is known primarily from the middle or lower Potomac, the Patuxent River in Howard Co., and Blairs Valley Lake, in Washington Co. (Richard Orr's The Dragonflies and Damselflies of Maryland and the District of Columbia). 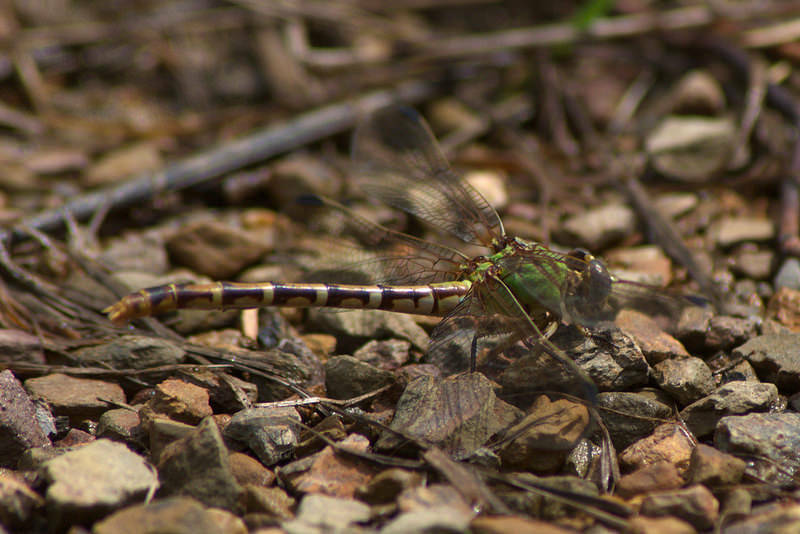 This species is considered to be S2 (state rare).